CHICAGO (WLS) -- Chicago communities are getting more places to play. Mayor Rahm Emanuel says the "Chicago Plays" playground renovation program will be completed by the end of this year. That's a year ahead of schedule. The final 88 playgrounds are under construction this year. 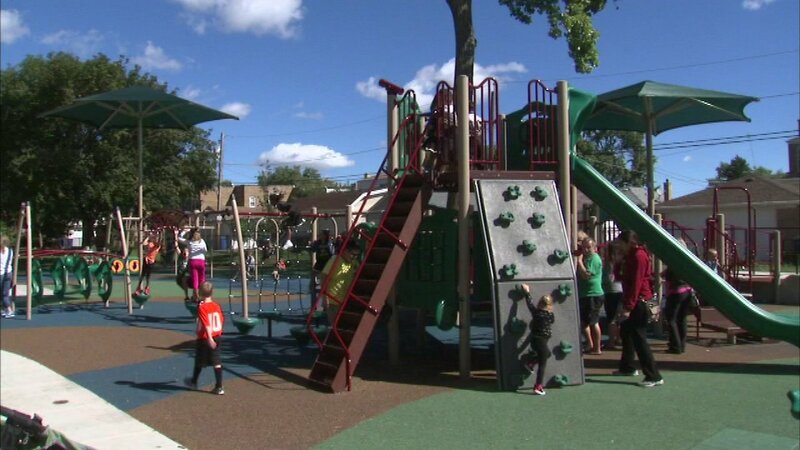 They are part of a total of 327 playgrounds built or re-furbished through Chicago plays.